This park offers seasonal recreational opportunities, including hiking, fishing, horseback riding, paddle boating, cross-country skiing, and sledding. 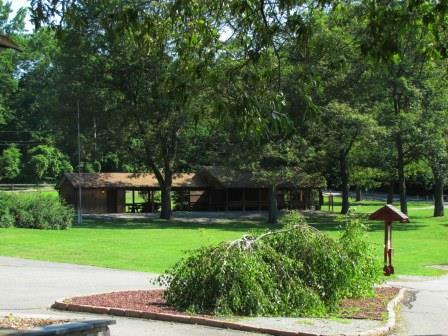 There are reservable picnic sites, tents, and a shelter, and a ball field to complement your outing. What makes this park so appealing is the picturesque seven-acre lake partially lined with weeping cherry trees. 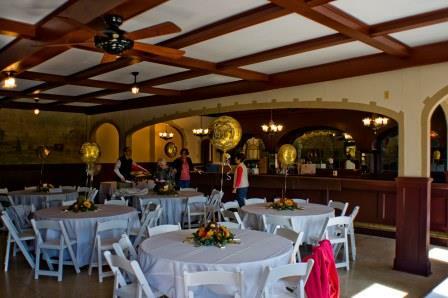 Enjoy hosting a special event at the renowned site, The Casino. Nestled amidst the rolling acres of Silas Condict County Park, The Casino is an historic stone building renovated to restore its rich, authentic character. It is rumored that the building was a speakeasy in days of the Prohibition era. The Casino’s interior walls feature intricate murals carefully preserved to depict early life in the region. Original woodworking, mirrors, and fixtures add warmth and charm to any occasion, including weddings, birthday parties, reunions, and other special events. The interior is complete with a small stage, a large wooden bar, and kitchen. 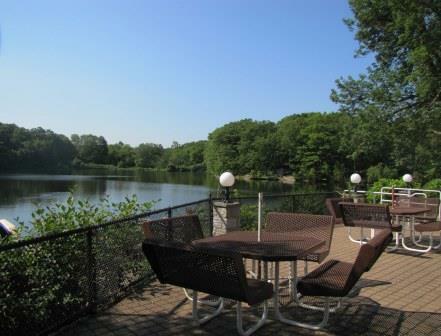 Overlooking the Park’s pristine lake, a patio adjacent to The Casino is perfect for cocktail receptions, boasts gorgeous views and is also available for rentals. Reservations for The Casino can be made by contacting the Reservations Office at 973.326.7631 option 2. On any day, you can hike, jog, or take a leisurely walk along the trails that connect several scenic overlook. Fishing is enjoyed by many along the Canty Lake, and with advanced reservations, paddle boats are available for rental to compliment reservations from Memorial Day through Labor Day. Picnics and Ball fields: Plan a fun picnic for family and friends. In the nearby fields, toss a Frisbee or play catch. There are picnic tables and charcoal grills. 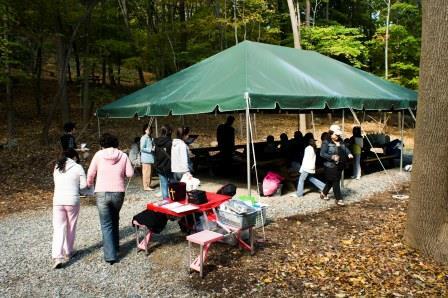 If your group is larger than 25 people, take advantage of reservable picnic site that includes shelters, tents, picnic tables, and charcoal grills. You can also reserve the ball field to organize a softball or soccer game. For reservations, call 973.326.7601, option 1. 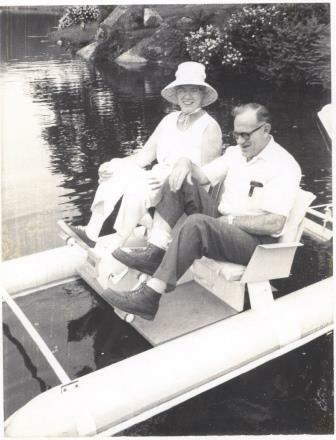 In June 1963, the Morris County Park Commission acquired its first parcel of land that would become Silas Condit County Park. The Park was dedicated in September 1964. 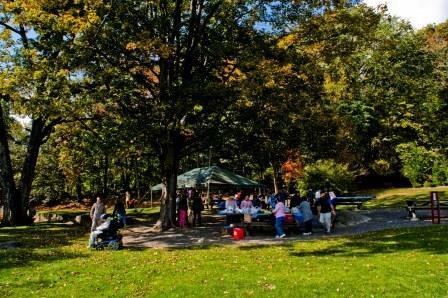 The Park was named for the Revolutionary War Patriot, Silas Condict, a farmer, surveyor, and politician who lived in Morris County. Silas Condict’s political career began in 1775 when the Freeholders elected him as a delegate to the Provincial Legislature. He was a member of the committee that drafted New Jersey’s first Constitution and was appointed President of the Committee of Safety. Silas Condict also served as a member of the Continental Congress, and was appointed Deputy Surveyor of the lands of the Eastern Division of New Jersey. He was elected to the New Jersey House of Assembly and served as its speaker in 1792-94 and again in 1797. 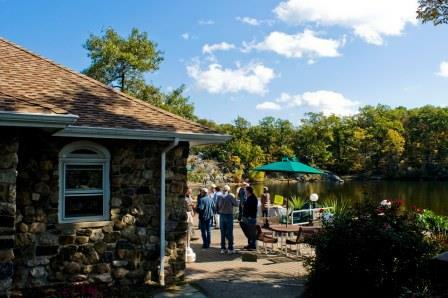 The original acres of the Park were occupied by various families throughout the 1800s to the mid-1900s. 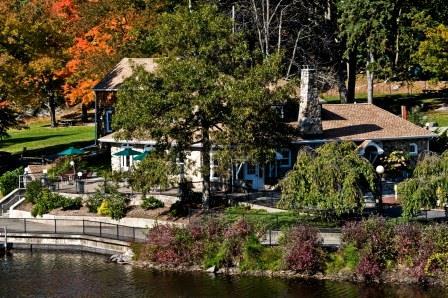 In 1926, during Prohibition, John Canty Sr. purchased the property and built a much larger dam, creating the present day seven-acre lake. 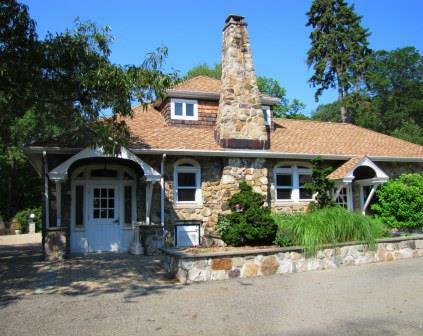 Canty razed a barn and constructed the stone speakeasy in 1933, which is now The Casino. The property was known as Canty Farm. It was learned from a local man present at the time of the speakeasy that “the Casino was constructed as a private club for the use and entertainment of all the selected bootleggers, racketeers, beer barons, and special friends.” The speakeasy closed in 1938, five years after the repeal of prohibition. Silas Condict County Park is open daily Sunrise to Sunset throughout the year.